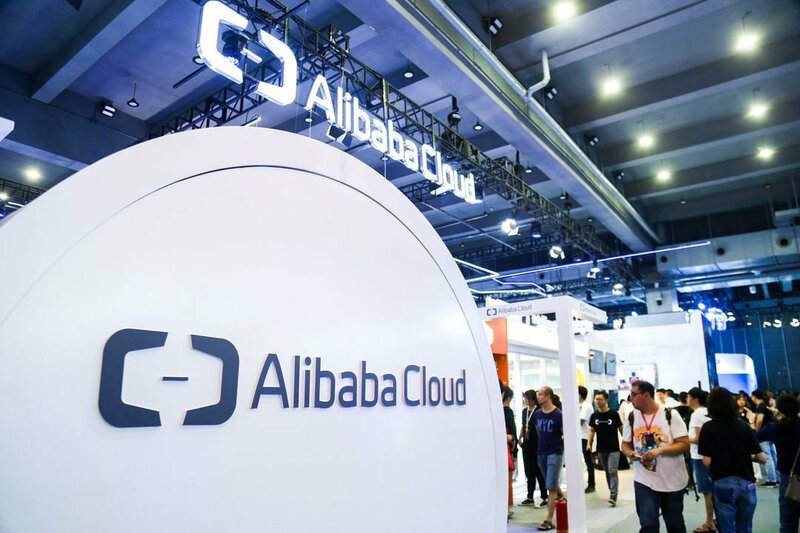 Established in 2009, the cloud computing arm of the Alibaba Group - China's largest online retailer - has shot to the forefront of the global public cloud league. According to Gartner, the division is now in third position for Infrastructure-as-a-Service (IaaS) worldwide. At the recent Computing Conference held in Hangzhou, China, the company showcased numerous examples of how its cloud is making a difference to local organizations, both large and small. These ranged from the mundane, such as a judge making a decision in a virtual courtroom powered by Alibaba Cloud, to the impressive, such as its cloud-powered facial recognition technology deployed in airports to speed up processing of travelers. Elsewhere, machine learning services from the Alibaba Cloud are used to find tire manufacturing defects at twice the rate of human inspectors, while its “City Brain” project in the city of Hangzhou lets officials track traffic in real-time through a vast network of video cameras – improving traffic flow by 15 percent through better management alone. As the top cloud provider in China, Alibaba Cloud offers the usual plethora of cloud capabilities ranging from basic compute and storage to data lake analytics and machine learning. And the company says that its private cloud offering, known as Apsara Stack – which lets enterprises run the Alibaba Cloud within their own data center - is not subject to deployment limits and can be used on a massive scale. Alibaba is also moving to develop the next leap in computational capabilities with quantum computing and AI research. It is working on its own quantum processors and has established a new subsidiary to focus on customized AI chips and embedded CPUs. Dr. Rong Jin, head of machine intelligence technologies at Alibaba, recently shared how the company’s developments in AI helped it solve seemingly intractable problems. For example, Alibaba was involved in a project to deliver a ticketing system for the Shanghai metro, which was to come with voice support. Unfortunately, they found that no speech recognition system could deal with the loud levels of background conversations and noise in the metro station. The solution came from an application of multimodality, which in this case involved a combination of speech and images of the customer’s moving lips. “We combined vision technology with speech technology for a much higher noise reduction, enabling existing speech recognition tools to run,” Rong Jin explained. Rong Jin admitted that the field of AI has much to learn from how humans pick up new skills. We don’t try to learn a new language by reading a million books - instead, humans learn with comparatively little data, but amplify that through other types of inputs and through intuitive leaps. He asserted that every problem can be solved with adequate data. “We are living in the data-driven age. Knowledge is useless. 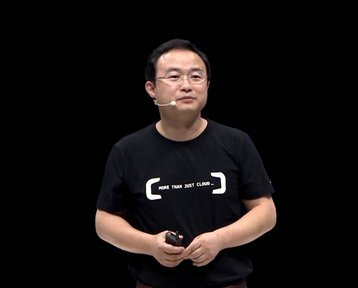 If you want to do something useful [or] powerful, give me enough data,” he said, pointing out that scientists working on language translation systems at Alibaba are not experts in linguistics. 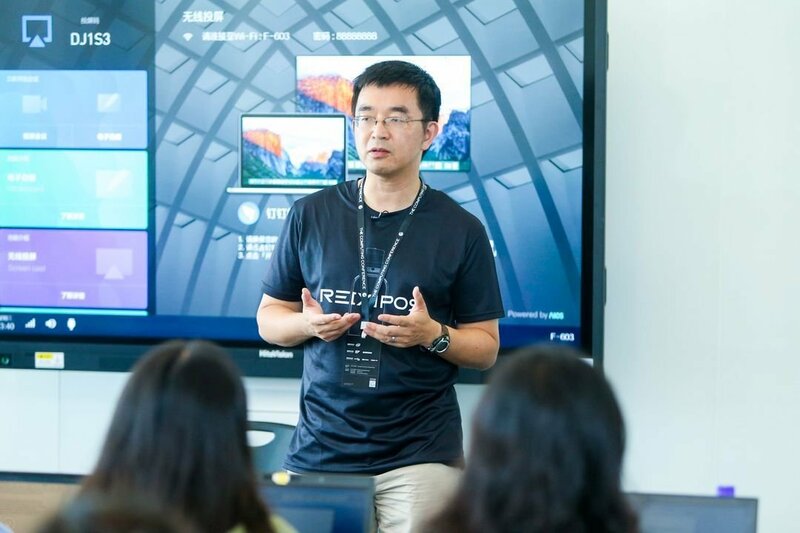 Alibaba Cloud’s chief machine intelligence scientist, Dr Min Wanli, delights in adopting non-standard approaches to problem solving. This was the premise of the TianChi initiative, which leverages the smarts of top data scientists both inside and outside Alibaba to help businesses improve their efficiency. The genesis came when the company sought to improve the conversion rate for shoppers at Alibaba’s Tmall online platform. While the company had 20 to 30 specialists constantly working on this, a decision was made to release the problem to the 80,000 data engineers and scientists company-wide. The result spoke for itself, and Alibaba never looked back. Alibaba Cloud soon started issuing similar challenges to the public, with rewards for the best solutions. The process starts with the identification of specific areas where increased efficiencies can result in the most gains, and released as a 'hack' competition with adequate data for tests to be run. The best solution is then productized by Alibaba engineers, who will implement it in production environments for customers. “[The] typical cycle is one quarter to four months. From the time we abstract the problem and the time that they are deployed. It is a very fast and efficient cycle. Customers themselves can be assured that the solution is much better than what they could put together by themselves,” Min Wanli explained. Fifty-one data hacks covering more than 10 vertical sectors have been completed to date, with problems solved in fields including petroleum production and chemistry – often by outsiders with “zero” knowledge about those industries, Min Wanli said. “With TianChi, we open up the platform with past data hacks, including real data, and the best solutions. To see how well you do against the best in the world. Rather than go fishing, you educate a lot of fishermen,” he summed up.